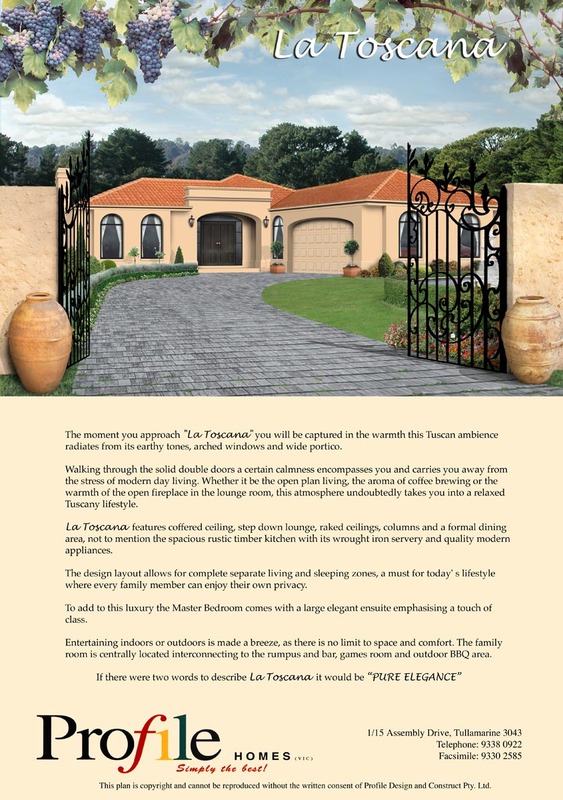 Stepping from a generous portico through La Toscana’s impressive double doorway transports you to a Tuscan world that promises serenity, warmth and a relaxed lifestyle. 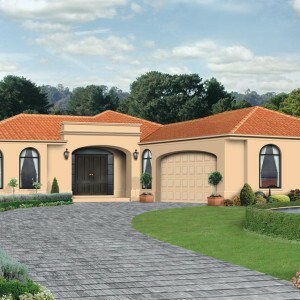 It’s an elegant offering in the world of single-storey house designs, gift wrapped in an earthy palette and featuring beautiful arched windows and coffered ceilings. And it’s a single-storey home design sure to work well across Geelong and Melbourne. But this home is not just about style and atmosphere – it’s about substance and space. From the roomy rural kitchen, with its quality appliances and wrought iron servery, to the formal dining room and step-down lounge right through to the large master bedroom with impressive ensuite, La Toscana does not disappoint. After a busy day surrounded by people, it’s refreshing to escape to the peace and quiet of your own home. 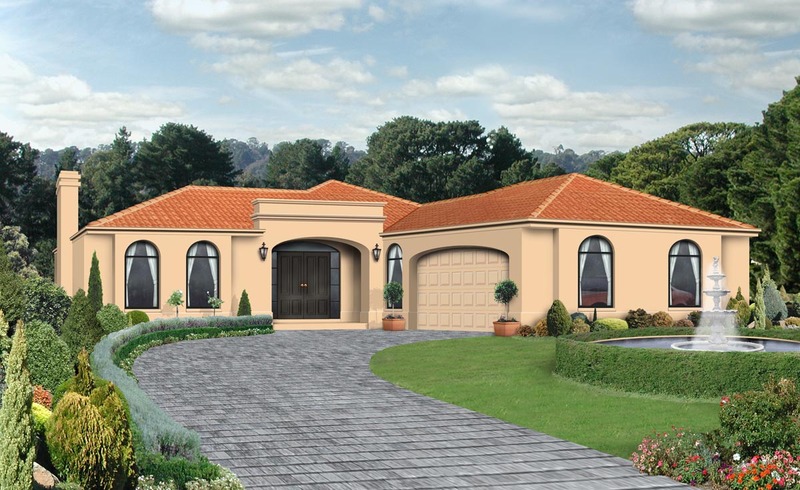 With living spaces and bedrooms zones kept separate, La Toscana’s smart single-storey home designs ensure its occupants can have all the privacy they want. Entertaining is easy too, with living spaces, including the generous family room, rumpus, games room and outdoor barbecue, linking together cohesively. If you want to enjoy a Tuscan holiday atmosphere every day without the passport, then the elegant La Toscana fits the bill. 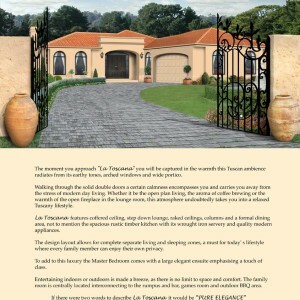 The 248.90m2 home, with its 36m2 garage, is 18m wide and 20m deep.